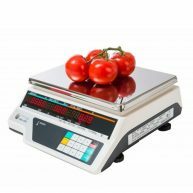 Armagh carries a wide range of scales for a variety of retail and restaurant types. 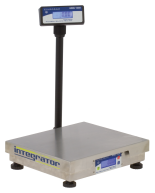 For retail – scales for grocery, deli, bakery, convenience, nutrition, bulk, and prepared food packaging applications. 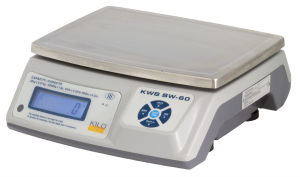 For restaurant – scales for food preparation, liquor inventory, inventory counting, product receiving, and quality management. 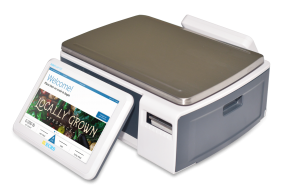 Although all scales can be used as stand-alone appliances, many interface to POS systems. For those merchants that require special measurements or legal for trade requirements, let us know and we will find the right scale to fit your business.